Uncategorized New Ch. BISS & ROM. July 2015. 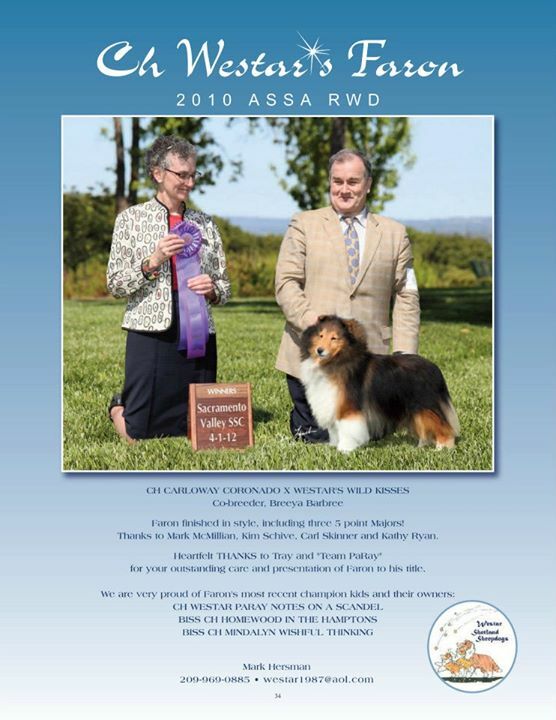 Firstly congratulations to Mark Hersman on the great news, his Am Ch Westar Faron, who is of course Uno’s sire, has just achieved his ROM status in USA. 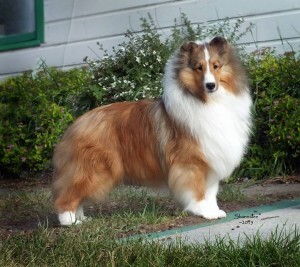 These two beautiful boys are littermates out of Am Ch Kensil’s Irish Honor who is a litter sister to my Aisling. 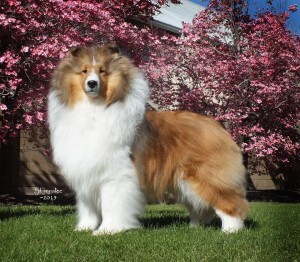 Am Ch Kensil’s Irish Encounter (Darby) goes Best In Specialty Show at The Pacific NW SSDC in Oregon. 10th July. At the same specialty show, Am Ch Kensil’s Chance Encounter (Chance), went WD to finish his title under judge Carl Skinner. Day Two of the PNW SSDC Specialty and Darby does it again BISS under Patricia Skinner.